Love may still be everlasting, but there are new obstacles facing writers (and characters) of love stories in the 21st century. 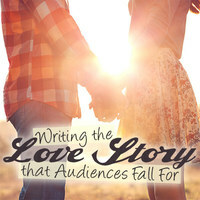 In this webinar, you will learn how to write love stories that connect with today's audience and how the classics have led to the present day stories. There are many different ways to bring characters together and tear them apart – we’ll discuss how one makes them cinematic. Love stories can often be clichéd, cheesy or unbelievable, disconnecting audience engagement and detracting from the story. But a strong love story with the right components can resonate around the world for generations. 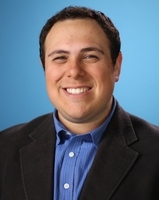 Touching on classic love stories that have stood the test of time as well as contemporary breakthroughs in each genre, this webinar will identify the different types of love from romantic to unconditional friendship to familial and reveal how the greats in film and television have constructed unique, root worthy pairings. We’ll explore the tenets of strong, sellable love stories from chemistry to conflict, hooks to happy endings, meet-cutes to meat markets, and how love is expressed through powerful, memorable dialogue. 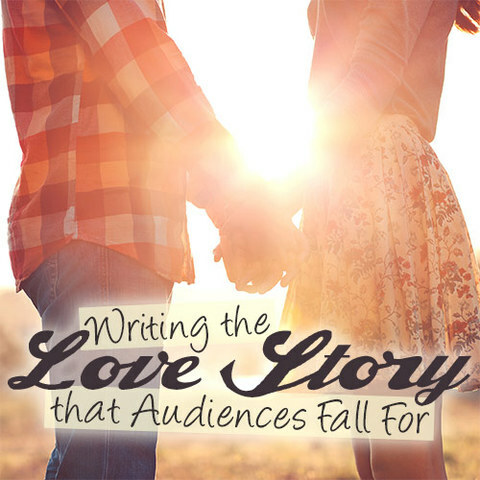 Take this webinar to raise the bar on your love stories, enrich your characters’ interactions and connections, deepen the authenticity and relevance of your themes, expand your audience and increase your marketability.